Five silly novels – now on Kindle! My last post here was to apologise for our lack of activity, and this one's to announce we've published four new ebooks, as well as finally producing the Kindle version of an old favourite! Quite a turnaround! So what's going on? Well, these four NaNoWriMo novels appeared in our magazine in our early days, and we'd always meant to publish them as books, but never made the time. And in truth, they weren't really worth the effort! But that didn't stop them clogging up our publishing plans, and getting in the way of us doing more interesting projects. So, I thought, let's just get the buggers out and move on. None of them are particularly good, and all bear the scars of having been written in under a month, but there's a good joke every twenty pages or so in each of them. (It's only the one joke, but it is recycled mercilessly. *) I ummed and ahhed for a while about whether to publish Howard's novels under his own name, but, you know, he did gamble away all his rights in them to me in a late-night game of Carcassonne. Putting my name on them just makes the admin easier. Links are to Amazon UK, but the books are available on Kindle worldwide. All these ebooks are Kindle exclusives for now. 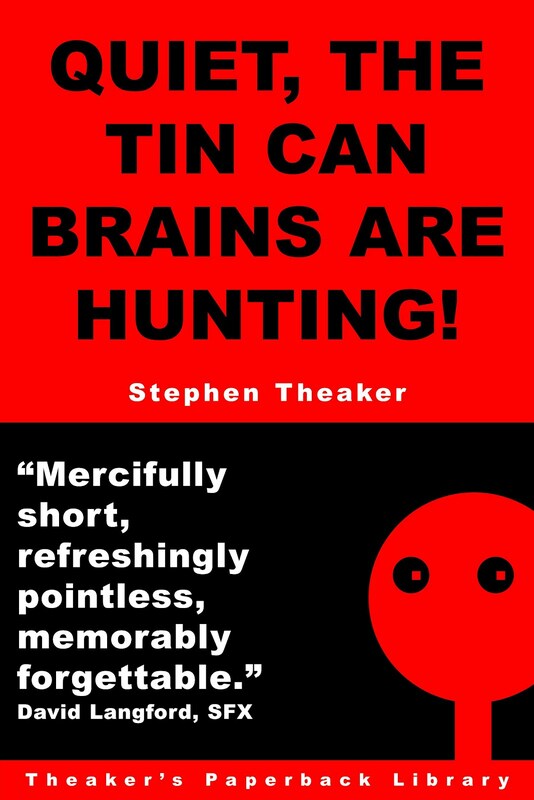 Quiet, the Tin Can Brains Are Hunting! – a semi-sequel to Professor Challenger in Space, this was originally published as a Rocket eBook all the way back on 22 January 2001. 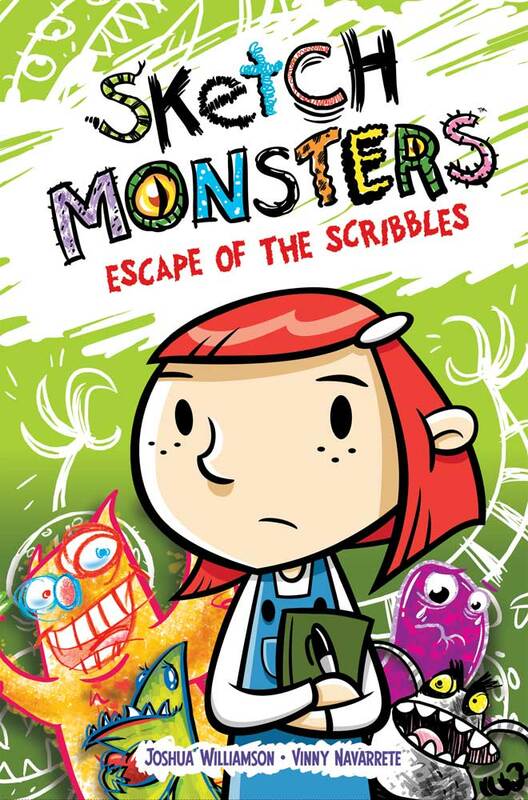 Mrs Challenger sends a mismatched team of heroes and villains out on a mission to stop the tin can brains. 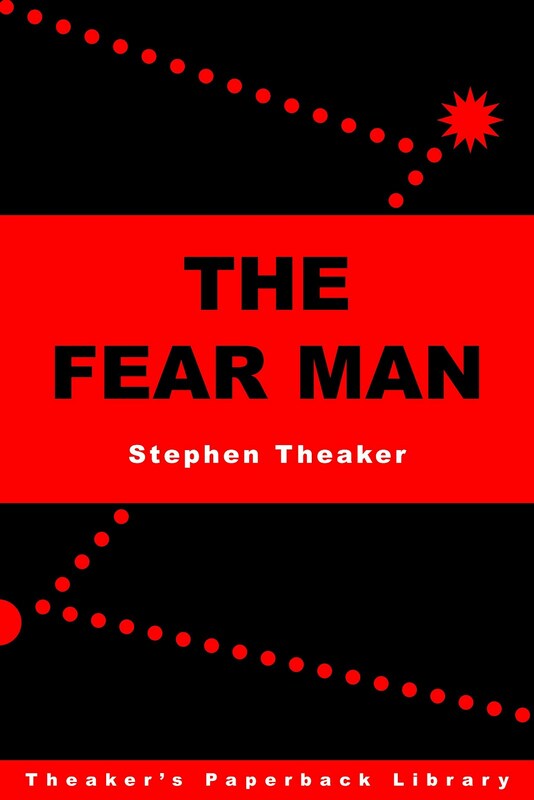 The Fear Man – the President of Earth battles the universe to get his unborn daughter back. Great idea, poor execution! 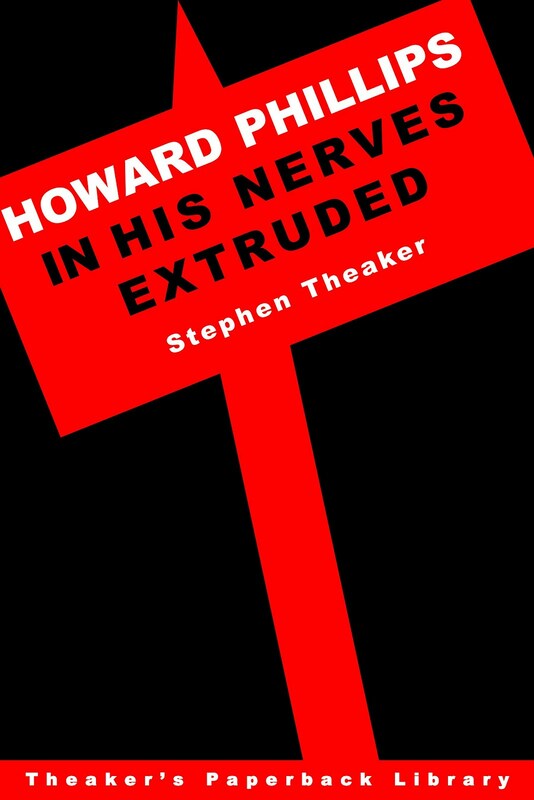 Howard Phillips in His Nerves Extruded – following the events of the as yet unpublished (and largely unwritten) Howard Phillips and the Ghastly Mountain Howard is looking for more members to join his band. He has hired beautiful actresses to carry him around on a palanquin. 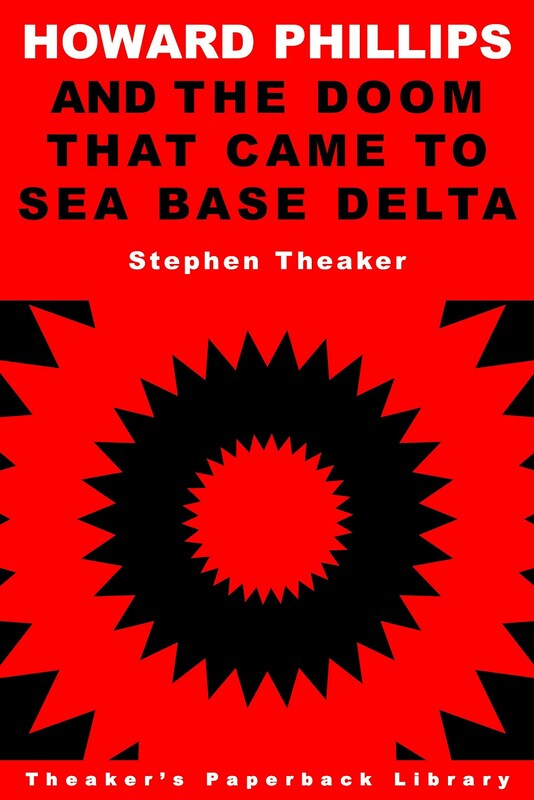 Howard Phillips and the Doom That Came to Sea Base Delta – Howard goes on a mission to a haunted undersea base. 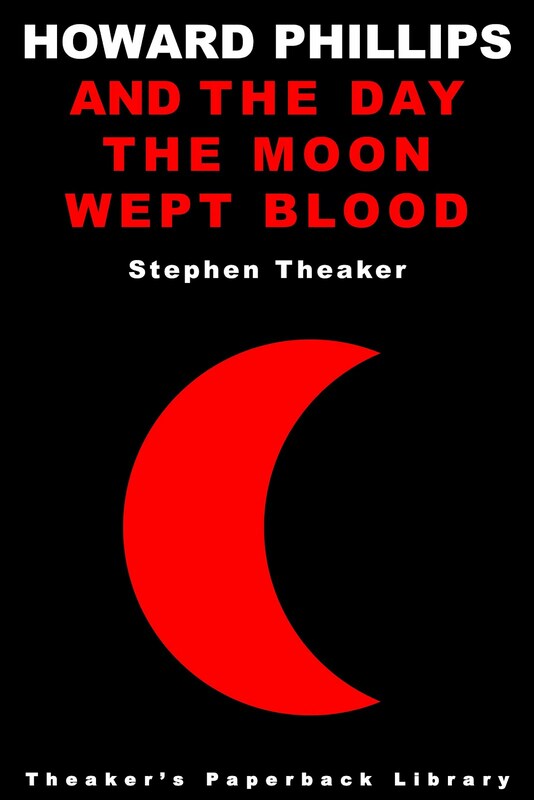 Howard Phillips and the Day the Moon Wept Blood – the worst writer in the world mounts a literary takeover of England, seizing control of our bookshops and making his base at the British Library. *And like most of the jokes in these books, that line was stolen from Groo the Wanderer. Things have been a bit quiet on the blog this month, so this is just a note to apologise. We're not shutting down or anything, I just wanted to try saving the new reviews for the magazine rather than running them on the blog first. Partly to keep the magazine special, partly to give me more time to polish my reviews – they certainly need it! – and partly to make the admin easier (I just have to email each publisher once). Once the next issue's out we'll run the reviews here on the blog as usual. I worked a bit on issue 40 today, and it's looking very good. Howard Watts has done a marvellous cover that celebrates our reaching the big four-oh, we're up to about forty pages of reviews, and we have some wonderful fiction for you. 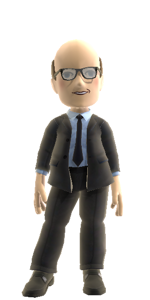 Look forward to it – or face my wrath! A little girl draws out her problems—quite literally, in a sketchbook—and then has to deal with them when they come to life and start tearing up the neighbourhood. Aimed at very young kids, and they’ll probably enjoy it, but there’s not much in this short book to interest adults. Should do well in primary schools, so long as the binding is good and sturdy.